A very timely episode of Solcanacast this week, as Lucia intended. Vitamin D in the human body plays a definite role in seasonal affective disorder, something many Minnesotans can experience, either as an official diagnosis or as a general ho hum feeling in the winter time. Listen on to understand how and why vitamin D is so darn important for all humans, and then get the down-low on strength deficiencies in the gym and beyond. Take your cod liver oil and do your homework, folks, before the winter gets even more winter-y! Got more questions, thoughts or feedback? Hey, good! 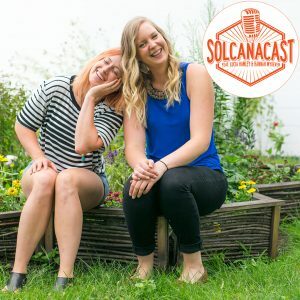 Tweet us @solcanapodcast and let us know what’s up–who do you want us to interview next? What’s a subject you want us to pay some attention to?